January 1993, God led Pastor & Mrs. James Chiu, with Music Minister Doris Shin & 10 families from our mother church (Chinese Baptist Church of Orange County), to start CBCCOC, a Cantonese / English bilingual church, in a rented facility in Tustin, CA. Pastor Chiu retired in September 2007 and went home to be with the Lord in May 2015. May 2000, God blessed and provided us a permanent home church in Irvine. January 2002, Pastor Darryl Fong became pastor of the English congregation, Agape Christian Worship. In 2002, we also started a Mandarin Ministry, with worship services conducted in Mandarin. November 2006, we invited Pastor Tim Lum to lead the youth ministry. Pastor Tim went home to be with the Lord in May, 2017. July 2007, Pastor Herman Tang became our Senior Pastor. He retired on June 30, 2016. July 2007, Joni Lum became our Children Pastor. She resigned in November 2016 to serve at another church. Our Sanctuary was completed in 2013. To God be the glory! 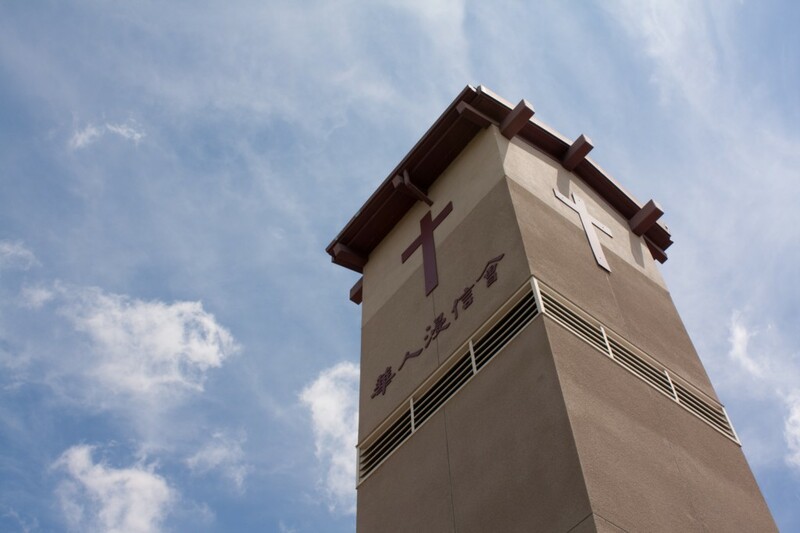 January 2014, we invited Minister Jason to assist with the Chinese-speaking ministries. 9/12/2016, Rev. Andrew Ma became our Senior Pastor. 12/1/2017, Margaret Liu became our Mandarin Minister. 2/1/2018, Ruby Fung became our Children Minister. 4/1/2018, Rev. Tony Wang became our Mandarin Pastor. 5/7/2018, Martin Chan became our Cantonese / Bilingual Minister. 5/21/2018, Alex Guo became our Youth Minister.